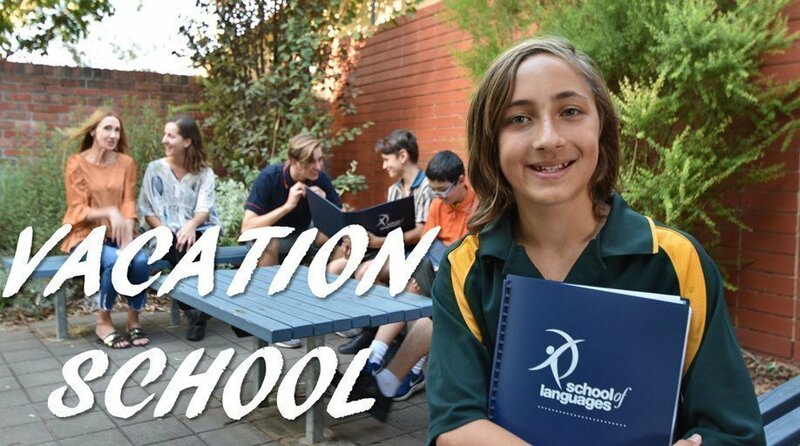 School of Languages’ annual Vacation School is a preparation day for SACE Stage 2 Continuers languages exams. Teachers and Stage 2 Languages students from DECD (public) and non-DECD schools are invited to register. The workshops are available in Chinese, French, German, Indonesian, Italian, Japanese and Spanish. They have a focus on preparation for conversation and discussion, reading and responding, listening and responding, and writing in the target language. In addition, students discuss language structures suitable for each section of the exam, marking criteria, past examiners’ reports, and teacher advice. Free for School of Languages students, DECD students and teachers! Note: If you are a School of Languages student, DECD student or teacher and do not have the code to get the workshop for free, please contact ivana.quadrelli324@schools.sa.edu at School of Languages. When registering, ensure that each student is registered under their name, and that names are spelt correctly, as we use this for the class roll, and their certificate of attendance. We ask that all teachers who wish to come on site register so that we have accurate numbers. Students under the age of 18 who wish to depart before the finishing time must receive permission from their Parent/Guardian before being dismissed. Students are able to bring their own lunch, or purchase from a lunch van which will come to the site for the day. These workshops use material from previous Stage 2 Continuers exams. - my child's first name and the School of Languages name. - secure intranet websites and publicly accessible websites, including social media accounts. I also grant permission for my child to be photographed/recorded by external media organisations for publication/broadcast. 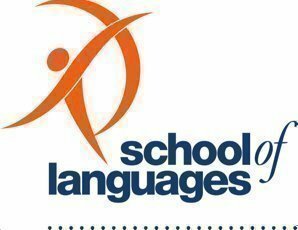 Note: If you are a School of Languages student, DECD student or teacher and do not have the code to get the workshop for free, please contact carly.vause362@schools.sa.edu.au or Thorl.Chea707@schools.sa.edu.au at School of Languages.